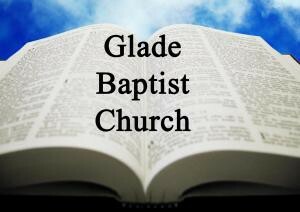 Glade Baptist Sermons : 181104 What In the World is Worldliness? 181104 What In the World is Worldliness? Listen to from 181104 What In the World is Worldliness? Online.